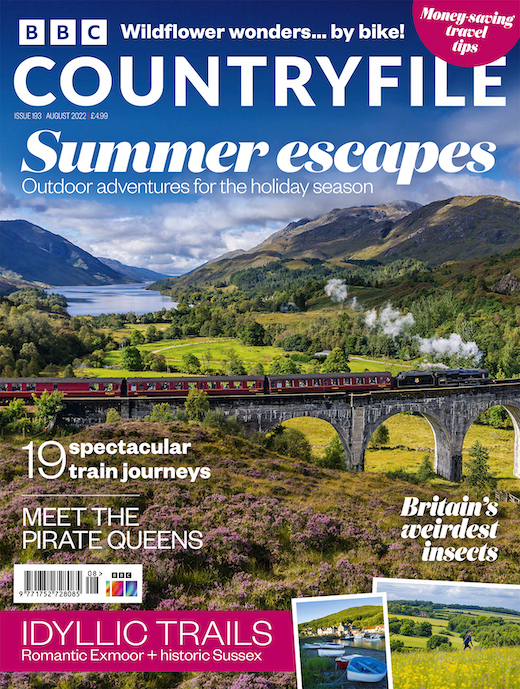 A perfect Christmas gift that lasts all year long, now you can subscribe to BBC Countryfile Magazine for a whole year for only £29.99 – directly from the publishers. Fancy trying out some new recipes in 2016? Over 80 recipes in each issue. Subscribe to Good Food magazine now. 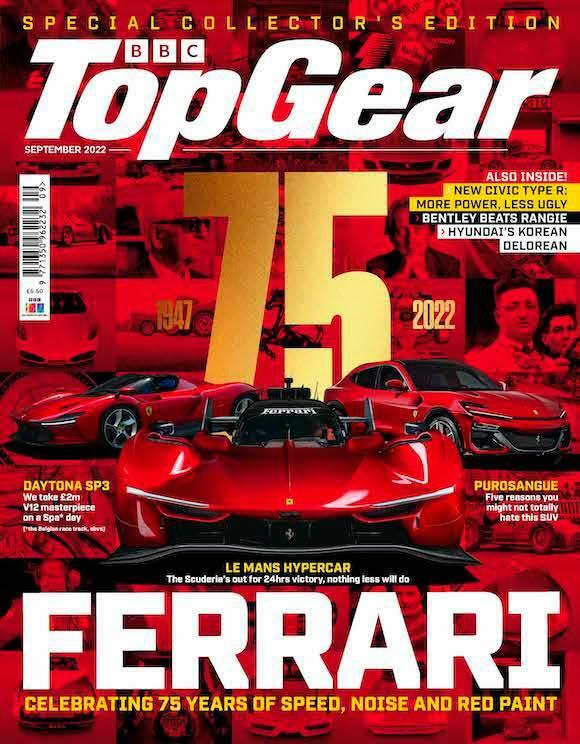 The Best Subscription Price this year! Don’t miss out!